Baycon 2010 will be held at the Exeter Court Hotel, Kennford, from 1.00pm Thursday 8thÂ April to 3.00pm Sunday 11thÂ April 2010 (the weekend after Easter). Kennford is situated approximately 5 miles south of Exeter on the main A38 (at the first junction following the end of the M5 motorway, and signposted Kennford Services). There is ample free parking in the hotel car park. 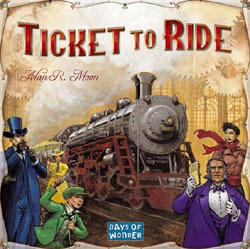 Ticket To Ride is the obvious first choice. Although I could have gone for one of the subsequent variants, I like the elegance and simplicity of the original best. 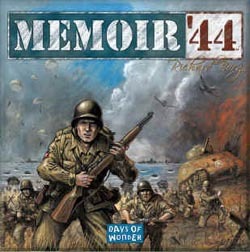 Memoir ’44 is a super game of soldiers and card play and will always be remembered for the classic game when Mark G and I got destroyed by a surprise barrage gun blast when I had insisted we didn’t need any medics. 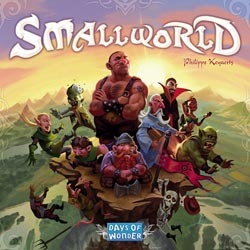 Small World takes a good game, Vinci, and polishes it up while transporting it to a fantasy setting. And the different boards for different player numbers works really well. 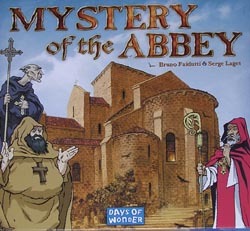 Mystery of the Abbey remains one of Bruno Faidutti’s most popular games and any occasion where we can get Nige taking a vow of silence has to be a good thing. Sorry Nige. 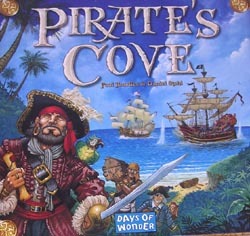 Pirate’s Cove is an old game that needs to get played again. 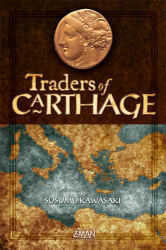 It is a classic blend of second-guessing and picking which battles to fight and, don’t forget, it’s got pirates. Avast me hearties! 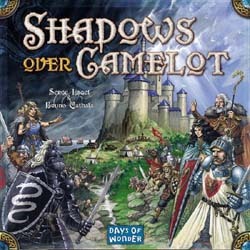 Shadows Over Camelot possibly reignited the trendÂ towards co-operative games but has that classic “who is the traitor” element that keeps people on their toes. Jan and I played Jaipur on Sunday, a fabulous card game by Sebastian Pauchon and published by GameWorks. Lots of tricky decisions about when to collect camels, exchange goods and how quickly to cash the goods in for treasure tokens. Best of three rounds means games last about 20-30 minutes. I really enjoyed this a lot. Issue 48 of Counter arrived at the end of last week and, as usual, its 84 pages are filled with interesting stuff. This time, there’s the usual Top 5’s for the previous year as well as articles on A Brief History of the World, 1853 and Magic: The Gathering. 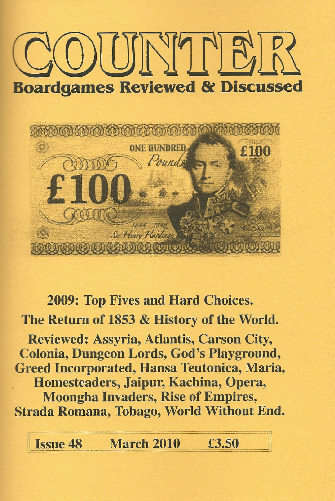 There are also full reviews of 20 of the recently released games and a few mini reviews from Ben Baldanza, together with several pages of letters. As I’m off down to London tomorrow, there’s some good stuff to read on the train. This monthâ€™s target is the same as the last two months’ i.e. to get at least belowÂ 75 this time next month.